Trial of the Labyrinth is a Shrine quest in The Legend of Zelda: Breath of the Wild. The quest is obtained automatically upon entry of the maze on Lomei Labyrinth Island northeast of Akkala; a voice calls out to Link telling him that there is treasure to be found at its center.... Trial of the Labyrinth is a Shrine quest in The Legend of Zelda: Breath of the Wild. 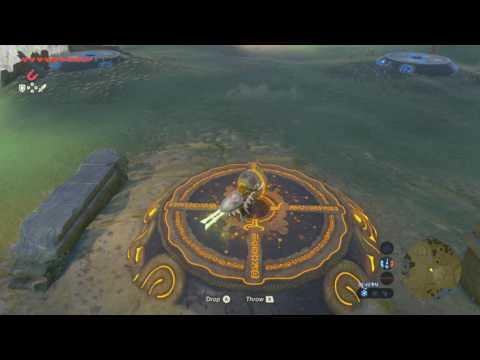 The quest is obtained automatically upon entry of the maze on Lomei Labyrinth Island northeast of Akkala; a voice calls out to Link telling him that there is treasure to be found at its center. 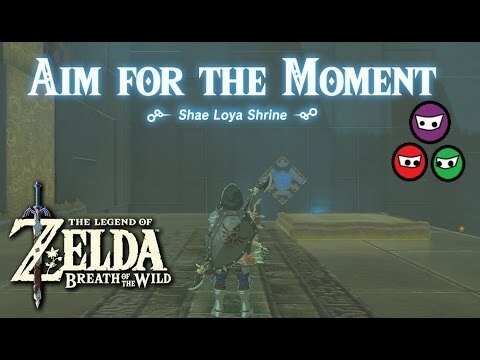 Discussion [BotW] Horses follow the correct path through labyrinths to get to the shrine submitted 1 year ago by _Mr_Brightside_ I wasn't sure at first, but I jumped on Epona and she started path following without directional guidance, and she took me straight to the shrine. - North Lomei Labyrinth can be found at the far most northern spot on the map slightly to the east. This shrine is exactly to the north of Shrine of Resurrection, the cave you started your game in. This shrine is exactly to the north of Shrine of Resurrection, the cave you started your game in.